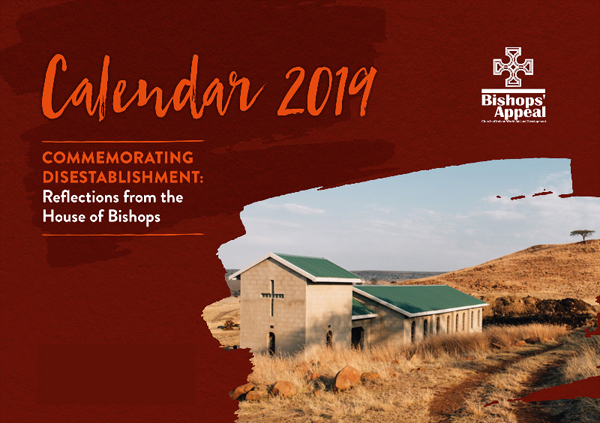 Members of the Church of Ireland can support communities all over the world this Christmas by purchasing a Bishops’ Appeal calendar. 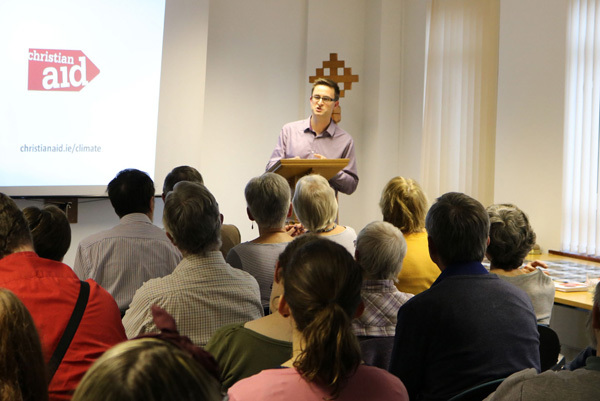 A Church and Society Commission seminar in Belfast has focused on how members of the Church of Ireland can act to protect the environment and reduce the impact of climate change. 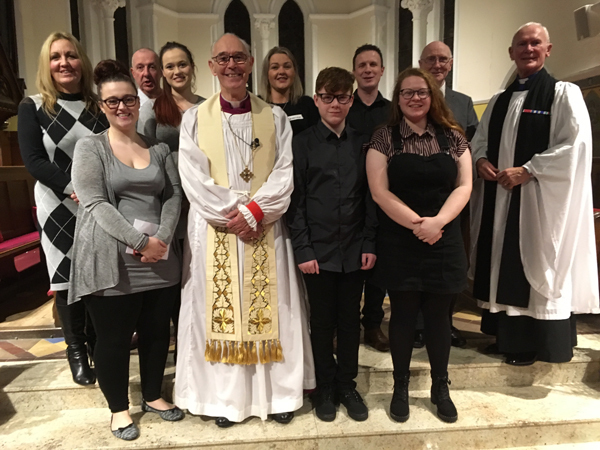 Sunday November 25 was a day to celebrate in the Rural Deanery of Mid Belfast, as several of the parishes came together for a joint confirmation service in St Mark’s, Ballysillan. 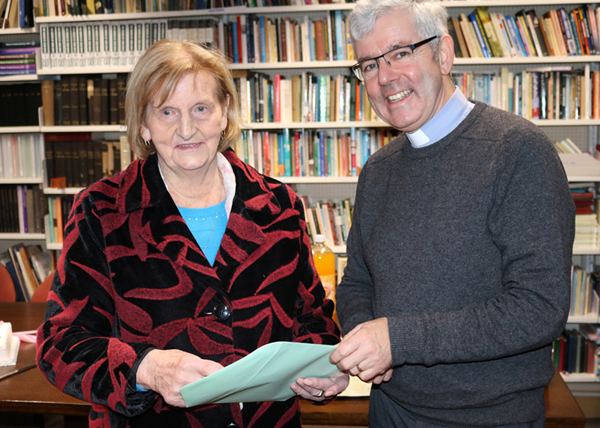 She has worked with five (and a bit) Deans over almost 50 years, but Belfast Cathedral sexton Agnes Laffey has finally set aside her mop and Marigolds for a much deserved retirement. 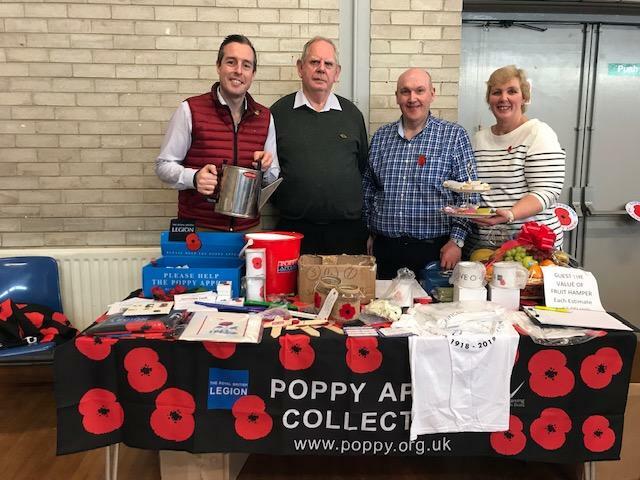 A coffee morning organised by Magheragall Select Vestry member William Leathem and his wife Kathleen to support the Royal British Legion Poppy Appeal raised a total of £2,500. 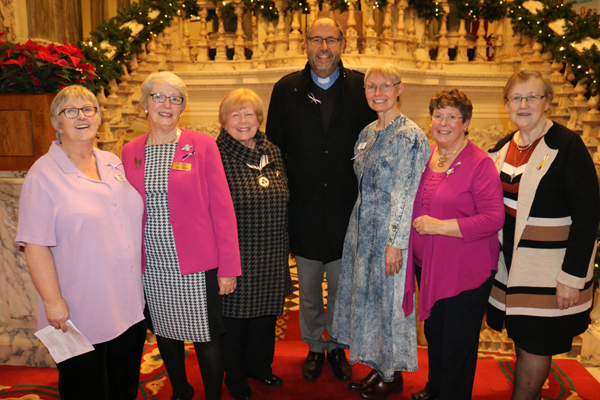 The issue of violence against women at home and around the world was highlighted at a Vigil hosted by Connor Mothers’ Union in Belfast City Hall on Monday November 26. 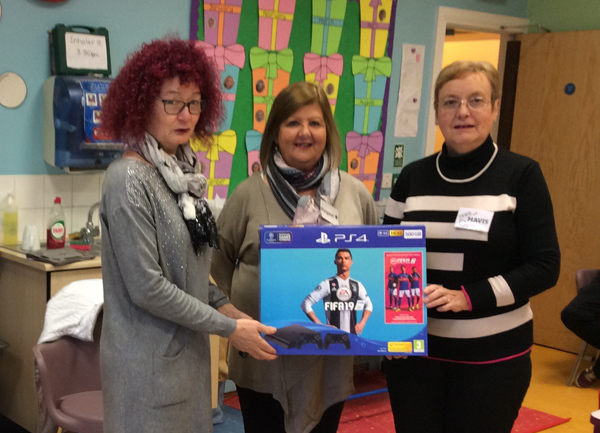 Funds raised at the recent East Connor Mothers’ Union Prayer Breakfast have enabled Connor MU to buy a Playstation 4 for the Central Belfast Child Contact Centre. 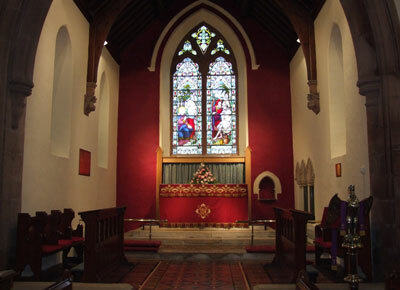 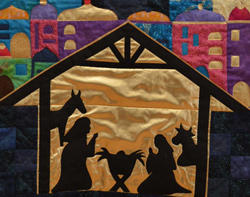 A reminder that the Parish Piecemakers of St Cedma’s, Larne, will be hosting their Quilts for Advent exhibition for the third consecutive year on December 1 and 2. 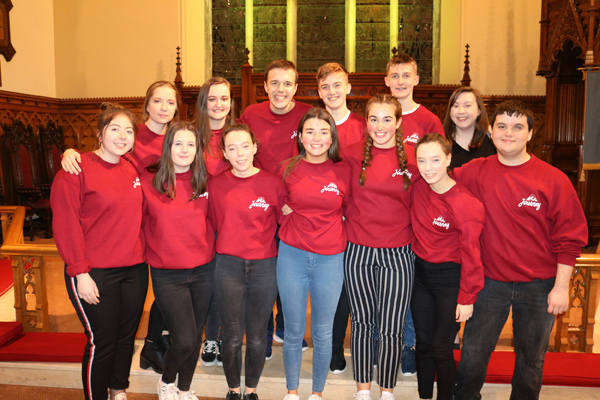 The young authors of Journey, Connor Youth Forum’s new resource for young people, spoke of their own journey at the launch of this ground-breaking book on November 23. 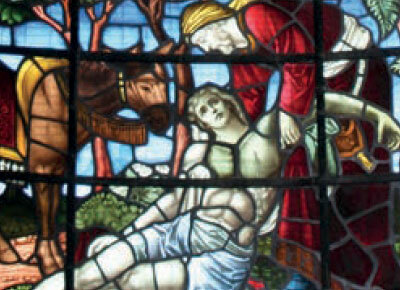 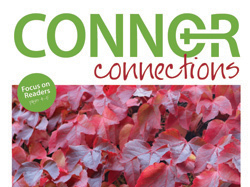 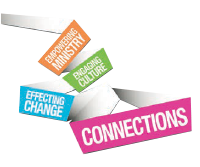 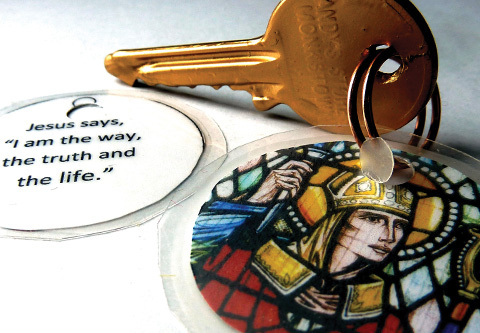 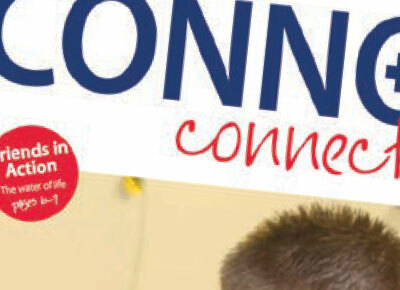 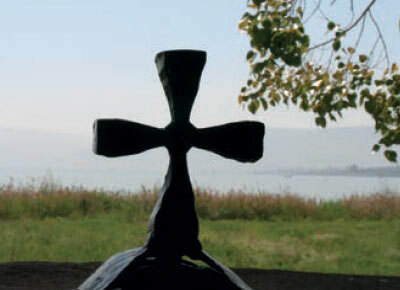 The latest edition of the diocesan magazine Connor Connections is now available to read online or download as a pdf.